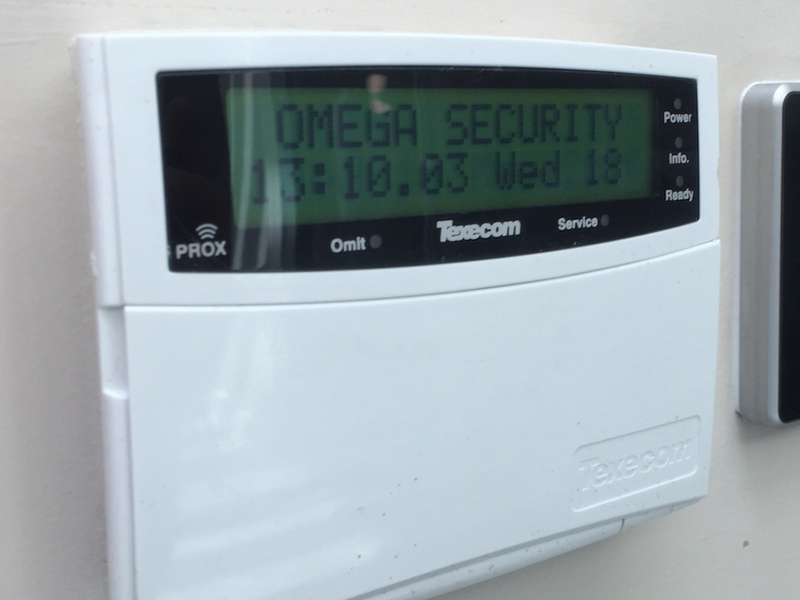 With over 25 years’ experience in designing and implementing advanced alarm systems, Omega is best placed to provide you with the most appropriate, high-value systems for your business. We provide all types of alarm systems, from general building intruder alarms to application specific systems such as pool alarms, disabled assistance alarms and lone worker protection. Systems can be hardwired or wireless depending on application and environment and can be integrated into full building security solutions. Omega alarm systems can be managed and monitored locally and remotely via our fully accredited remote monitoring centre. Information can also be delivered directly to mobile devices, smartphones/tablets, keeping you informed and empowered even when away from your sites. 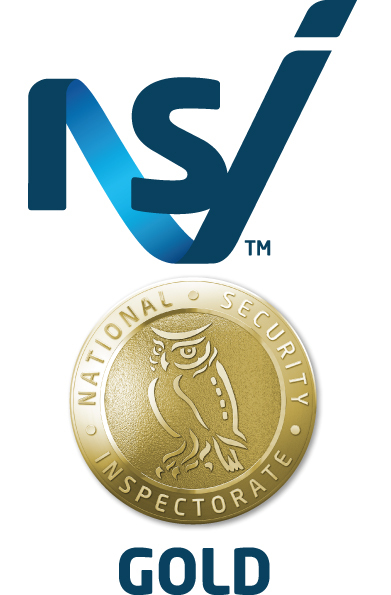 Our systems comply with the latest NSI Gold standards – the trusted benchmark for quality and most commonly required standard by insurance providers – and, of course, as well as warrantying all works, we offer full service packages to ensure your system performs as it should long into the future. 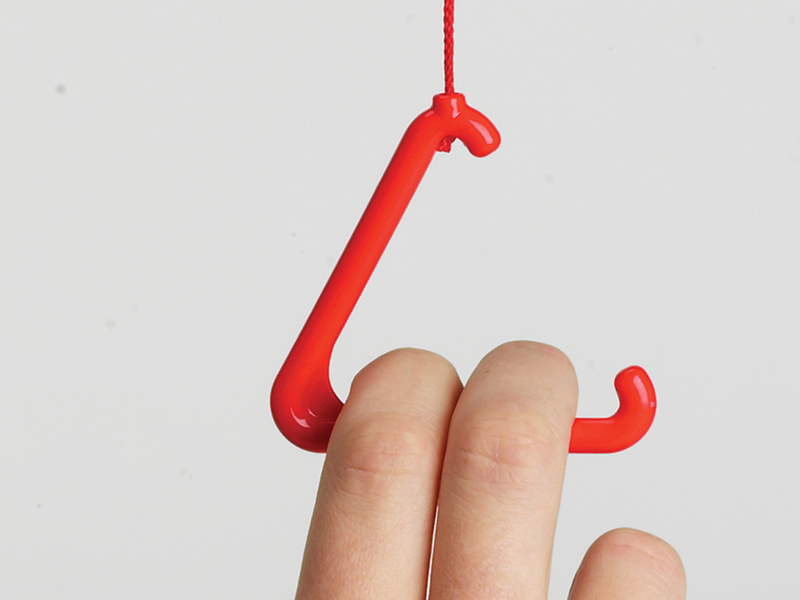 For advice or to discuss your specific requirements, just call or email us.